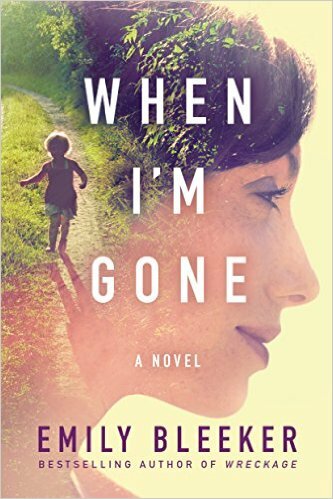 When I’m Gone, by Emily Bleeker (@emily_bleeker) #review #TLCBookTours by Melissa Bartell is licensed under a Creative Commons Attribution-NonCommercial-ShareAlike 4.0 International License. There is never enough time, either in a good book or before losing someone to cancer. Two very different things but each impactful in its own way.